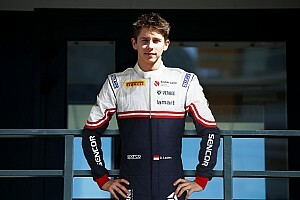 Hampus Ericsson, brother of Sauber Formula 1 driver Marcus, has secured a deal to move up to junior single-seaters in 2017. The 15-year-old, who was runner-up in the KFJ class of the Swedish kart championship last year and has had some success on the international stage throughout his karting career, will race in British F4. 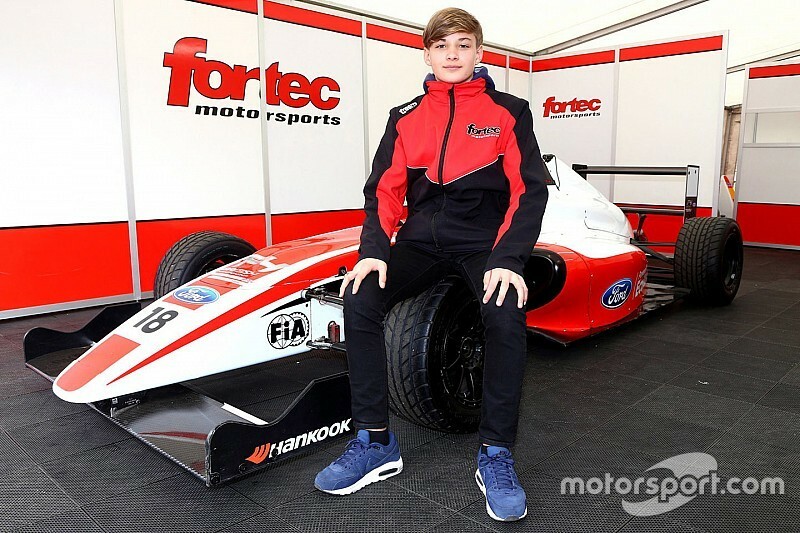 He has signed with Fortec, the very team that Marcus had found success with in the past, the current F1 driver having won the Formula BMW UK title and a pair of British F3 races with the Northamptonshire-based team. 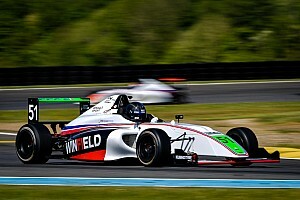 "I’m really excited and happy to race in British F4 with Fortec Motorsports,” the Swede said. 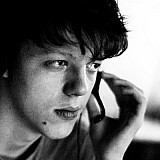 “I cannot wait to start my first race at Donington Park. “I wanted to make the step up from karting to cars and British F4 is the best place to do that. 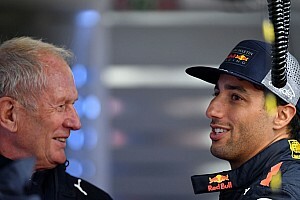 The championship is so competitive and the tracks look very interesting to drive." 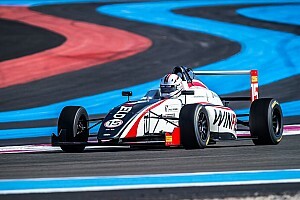 Ericsson is entered in the Ford F4 Challenge Cup sub-category within British F4, meaning he is to contest seven of the 10 rounds of the main championship's 2017 schedule. The Swede is mentored by touring car ace Fredrik Ekblom and 1970s F2 race winner Eje Elgh. "2017 is very much a learning year for Hampus," said Fortec team boss Richard Dutton. 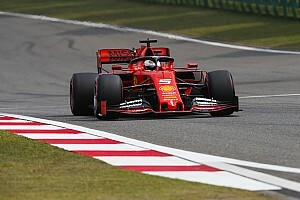 "He has missed pre-season testing so it’s not going to be easy for him, but we’re looking forward to the rounds at the end of the season to see how much he has developed. “Hampus has been very competitive throughout his karting career and I think he has the ingredients to succeed in cars." The first round of the 2017 series, which supports BTCC, has taken place this past weekend, with Carlin's sophomore driver Jamie Caroline heading the standings.